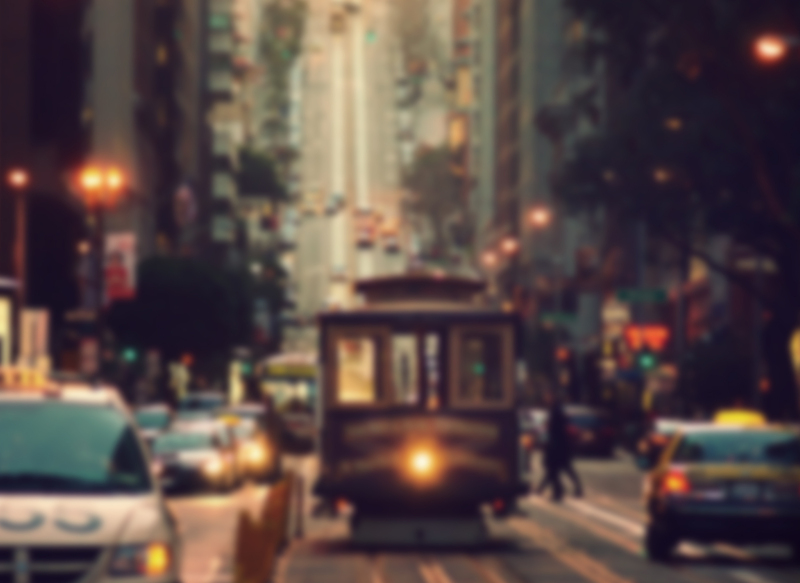 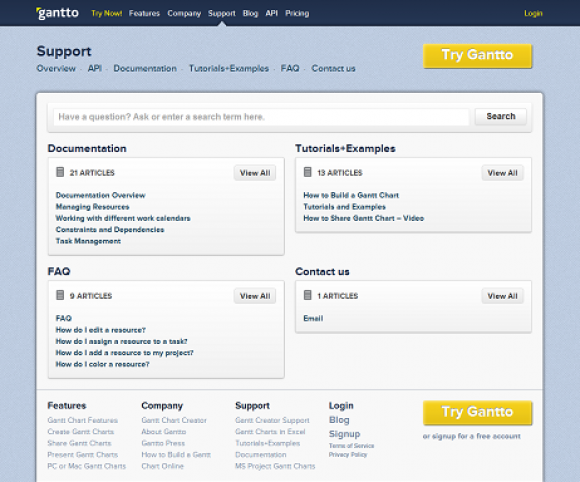 Gantto.com is a young starting-up company. 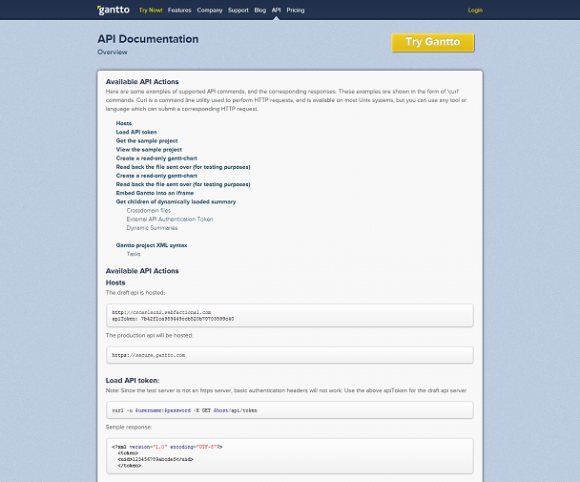 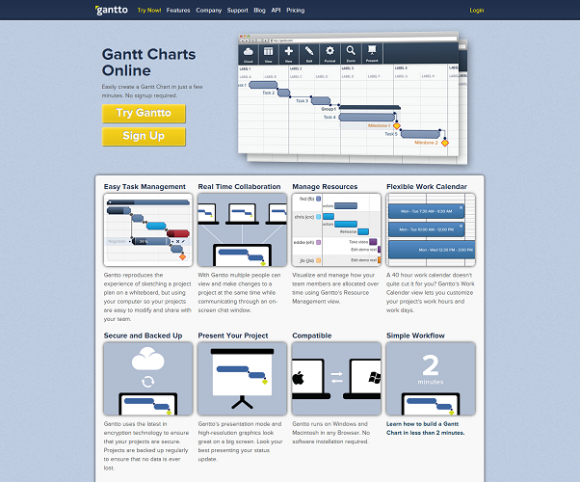 They provide online Gantt charts hosted on their cloud. 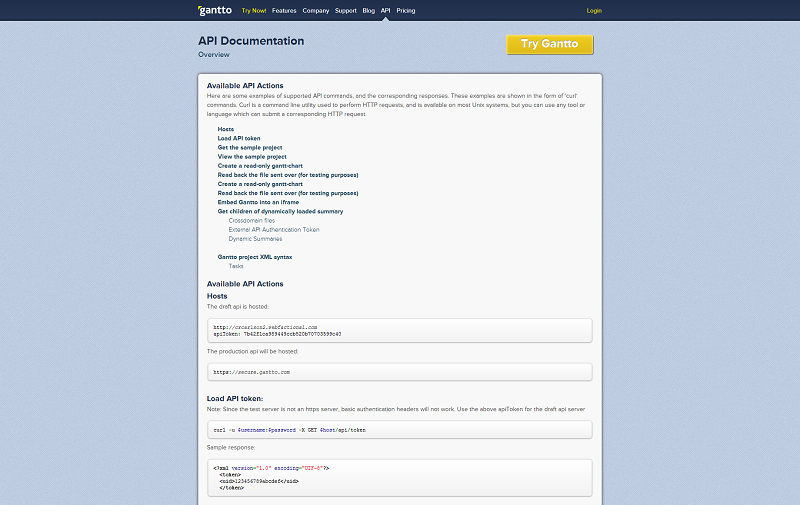 It was an existing website, we have performed improvements and added some features. 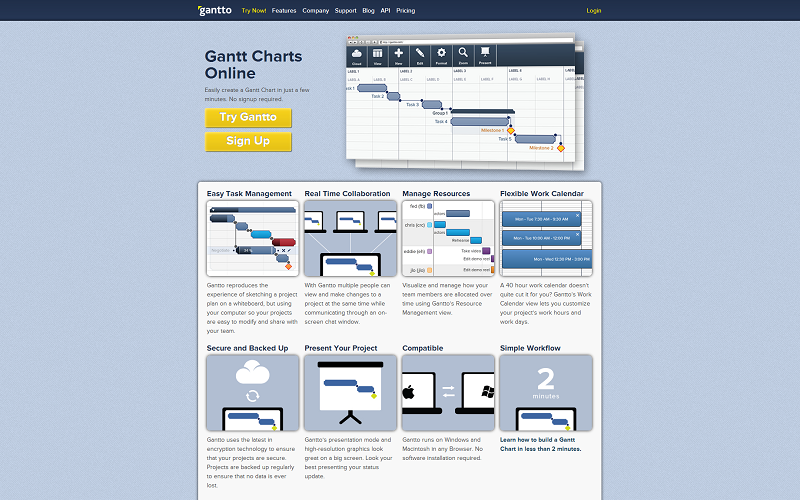 You can check them out @ Gantto.com.